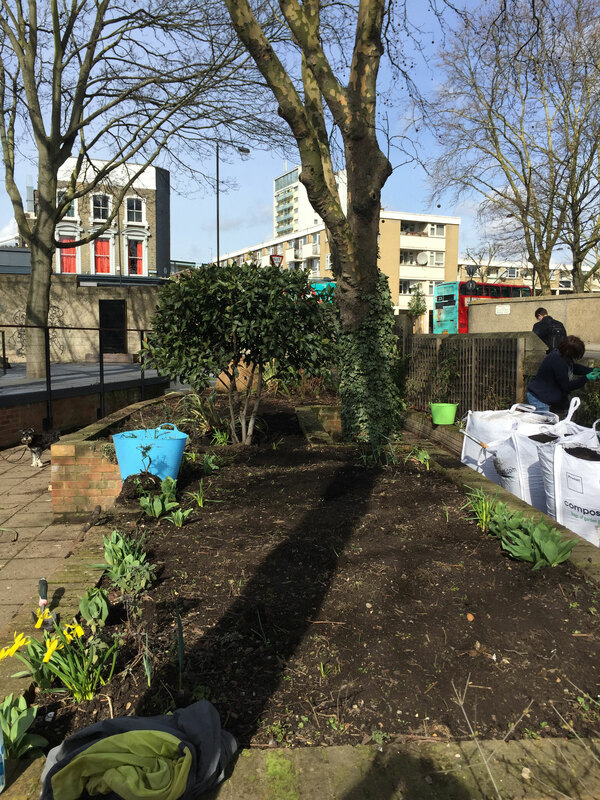 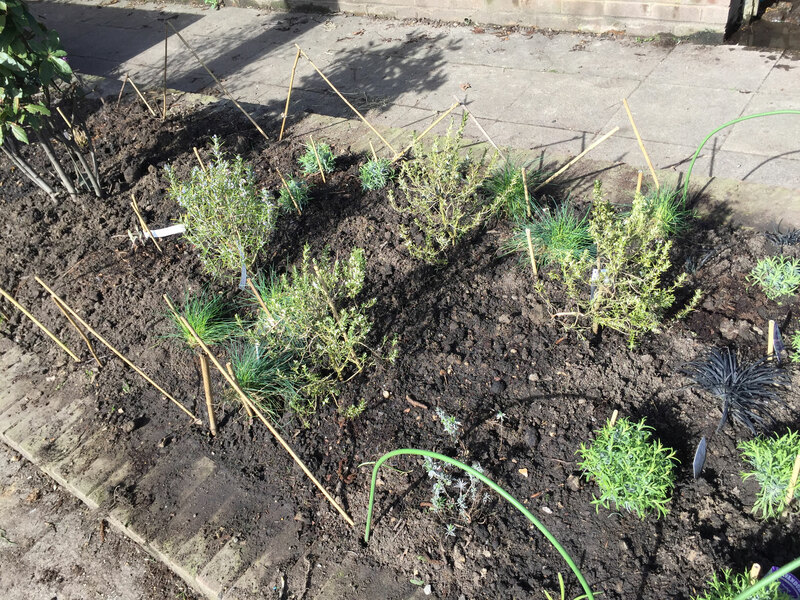 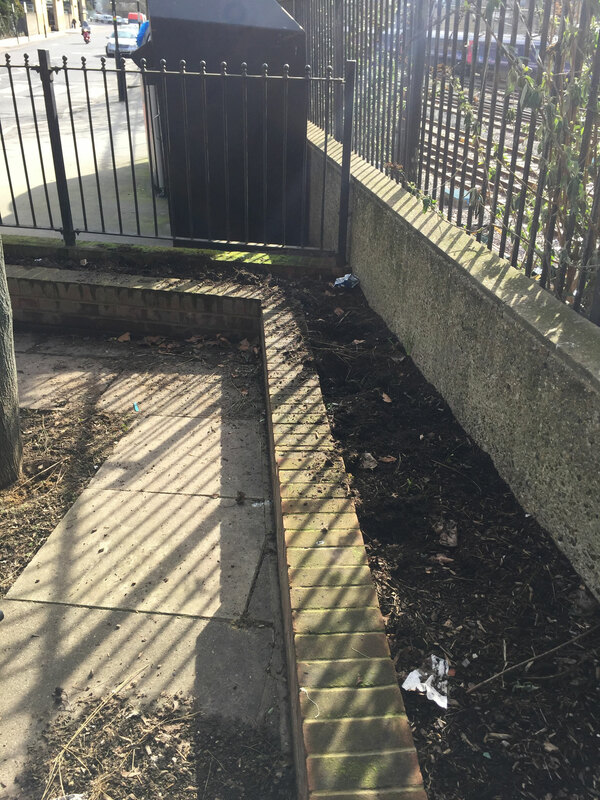 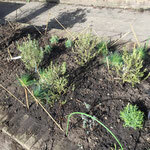 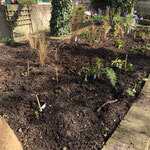 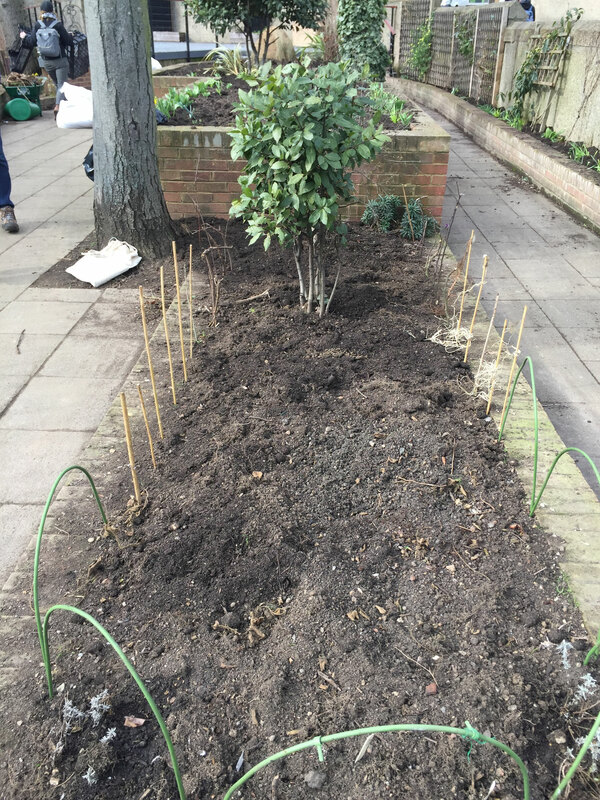 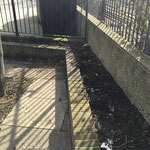 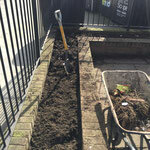 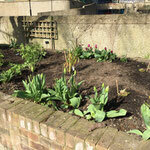 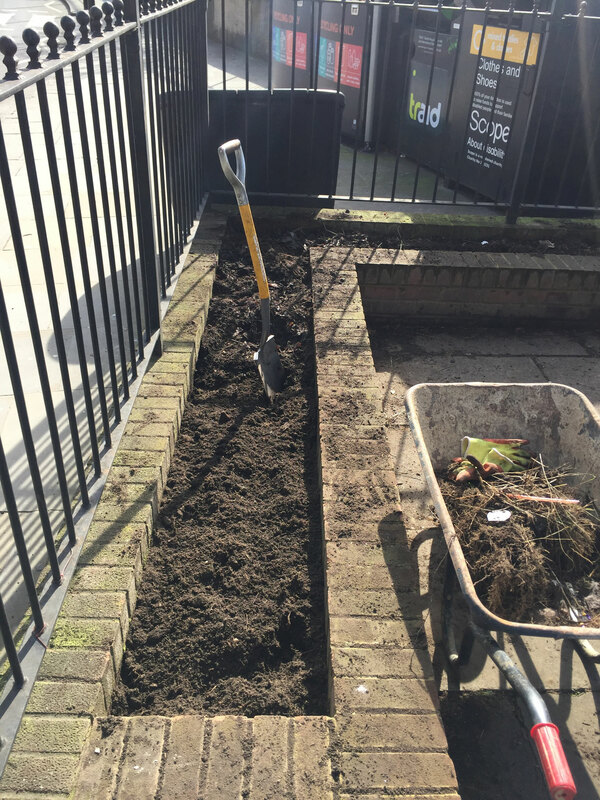 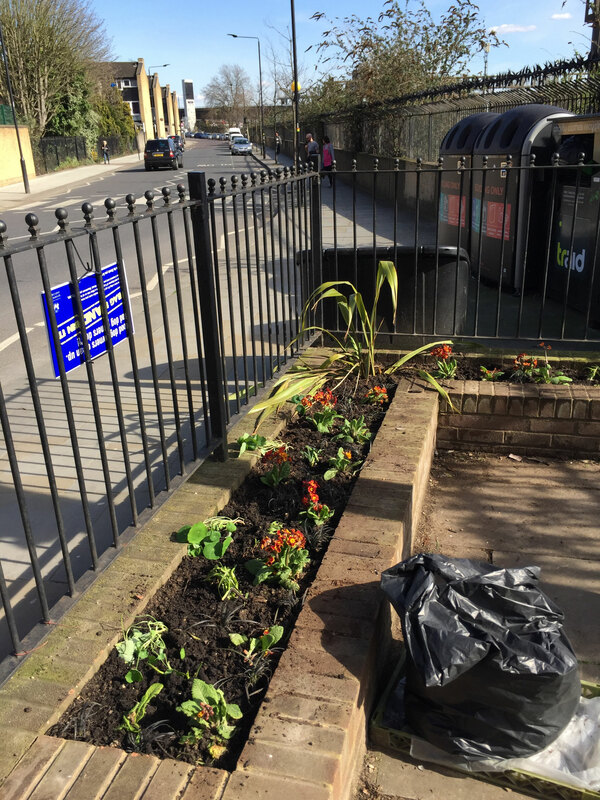 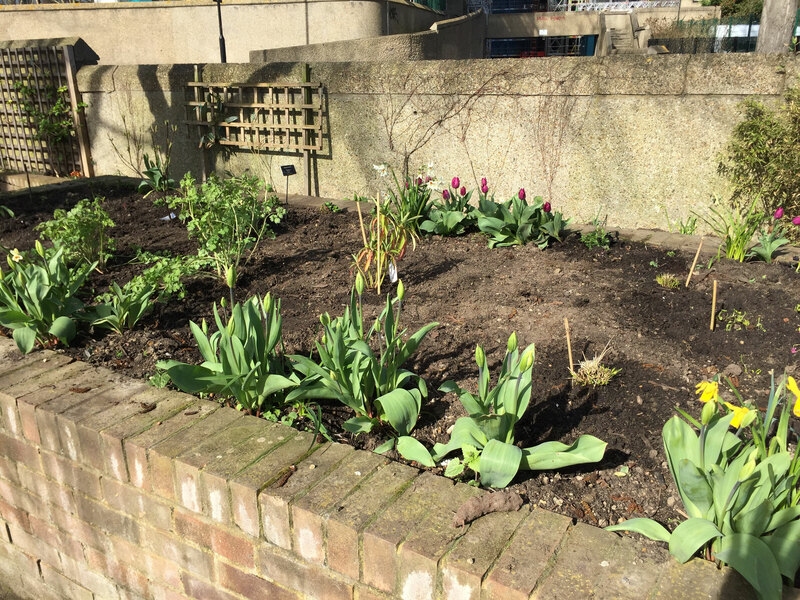 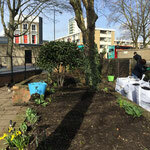 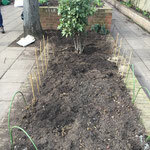 A grant (£3000) was achieved locally to dig up, prepare & replant existing beds. 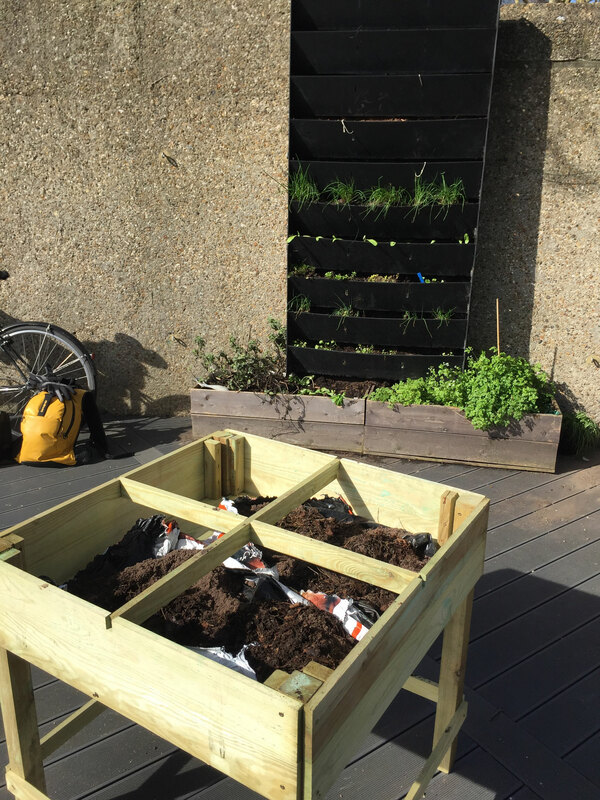 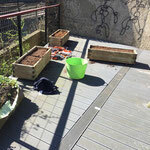 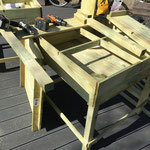 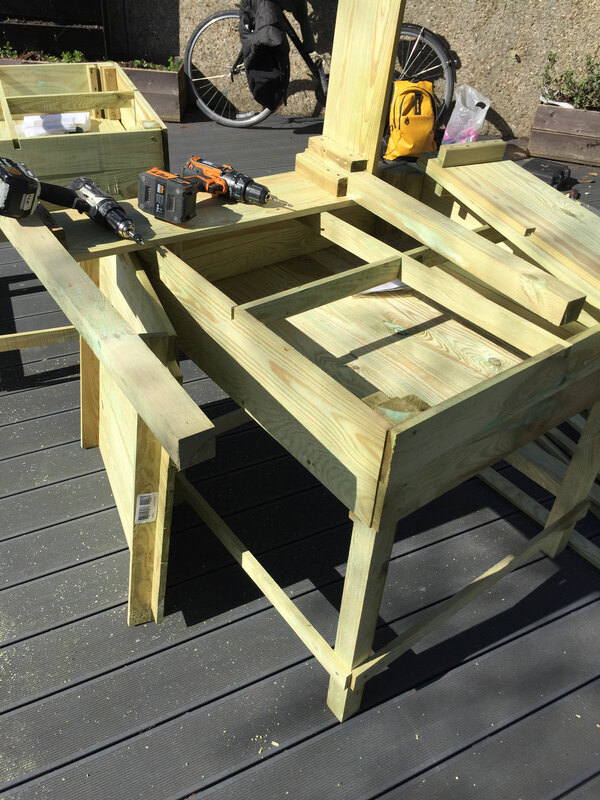 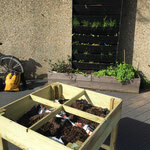 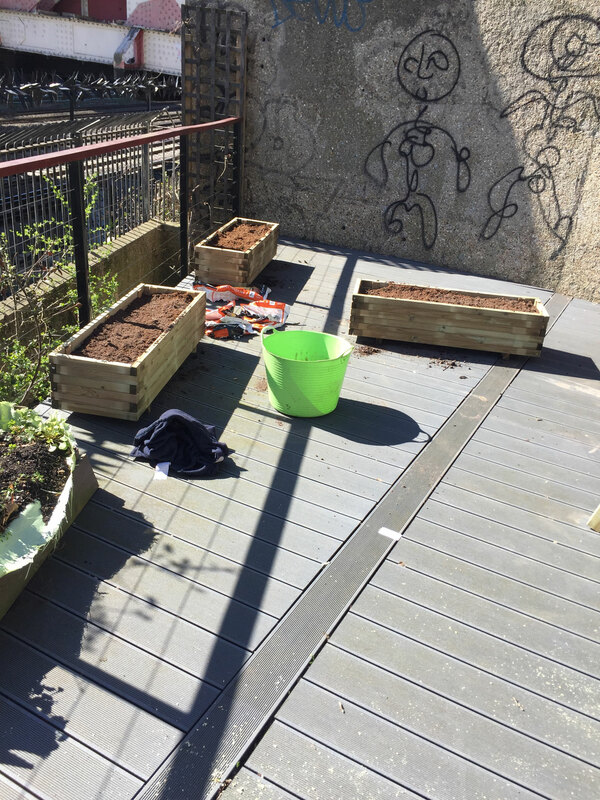 In addition new raised beds were made up. 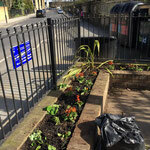 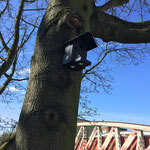 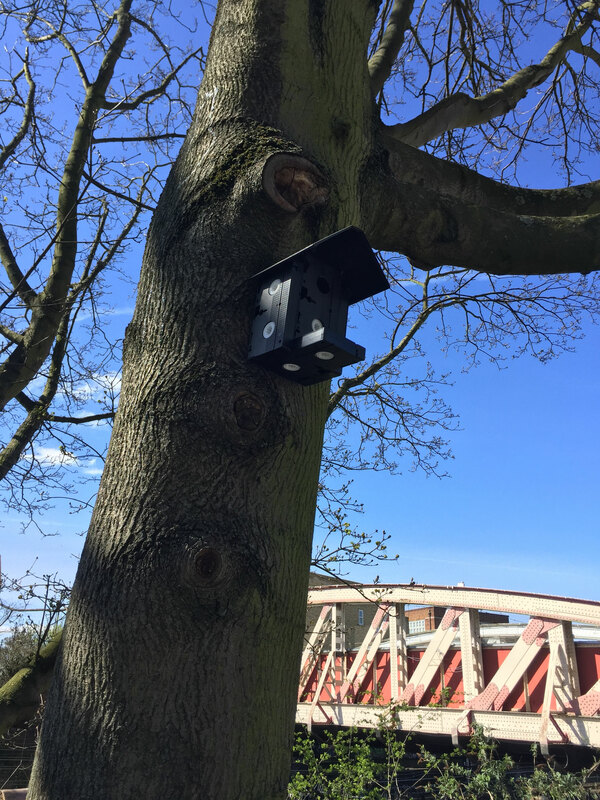 All done by volunteers. 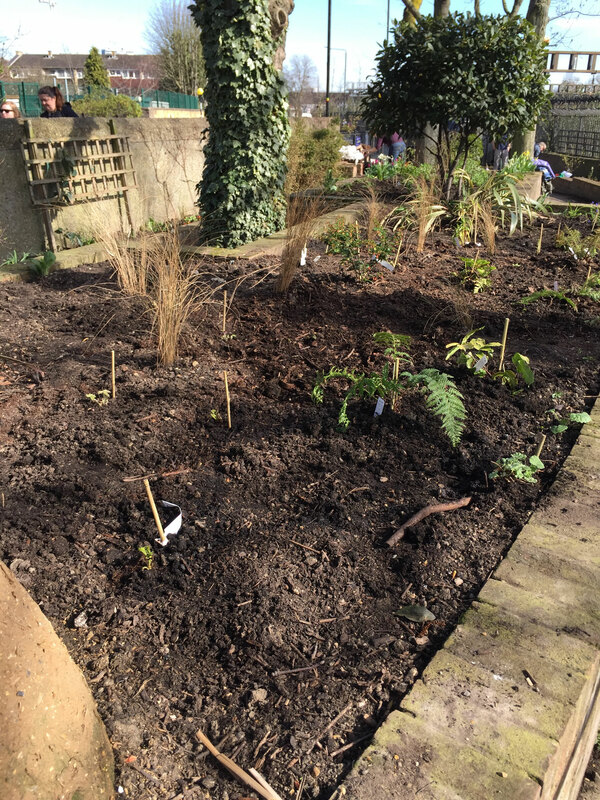 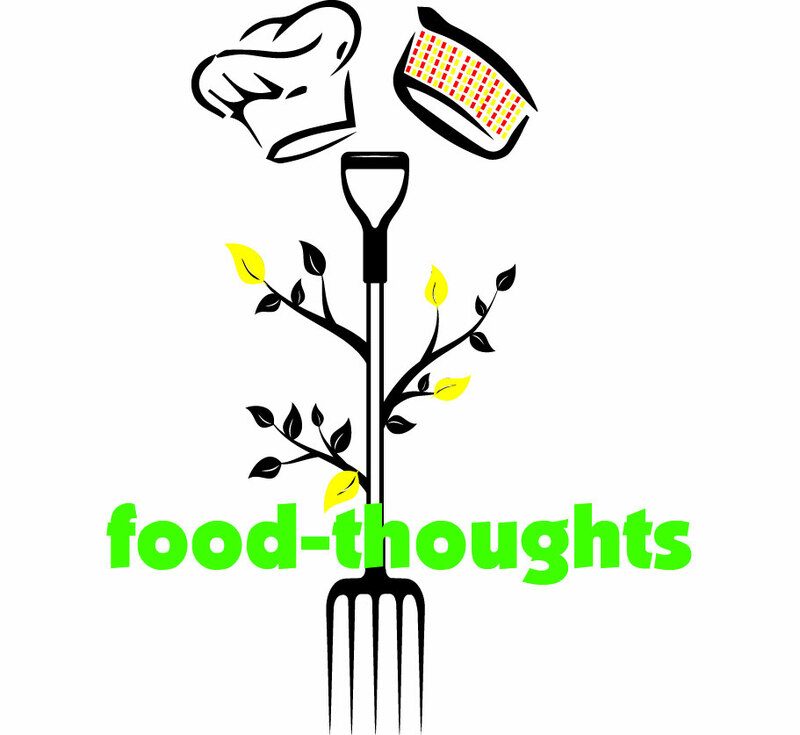 The garden is for local children & parents to get involved & learn all about medicinal herbs & edible plants as well.